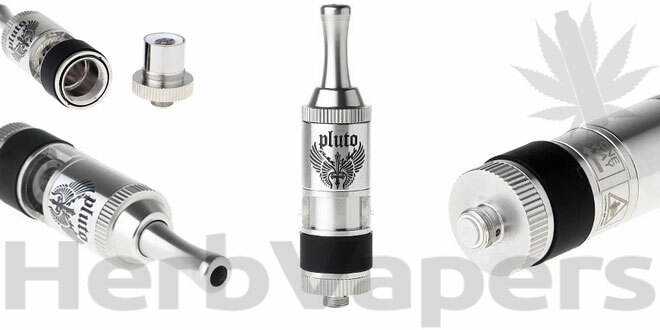 The Pluto Fireplace Vaporizer is a sweet looking vaporizer for your dry herbs or e-solids. 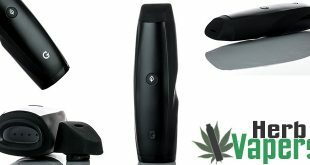 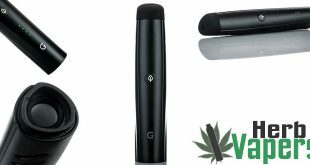 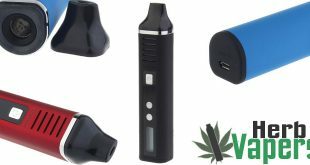 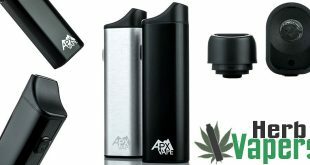 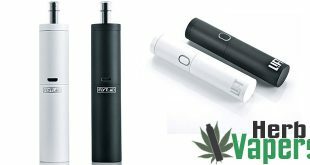 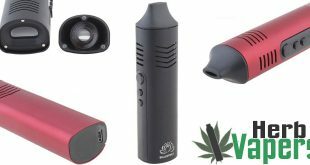 It has a spring loaded mouth piece making it easy to ensure your dry herbs mixed and down to the coil where it will be vaporized. 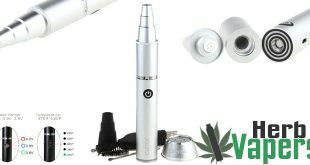 I love the “revolving door” design making it super easy to refill without taking it apart! 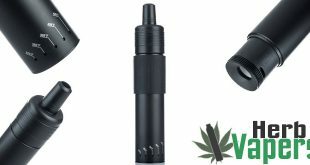 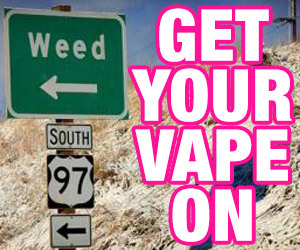 The Pluto Fireplace Vaporizer is a great dry herb atomizer and this is the lowest price we could find for you!